Description: We will have a great riding through countryside in Vietnam, and look like we are in a new planet away from the crowded city out there! 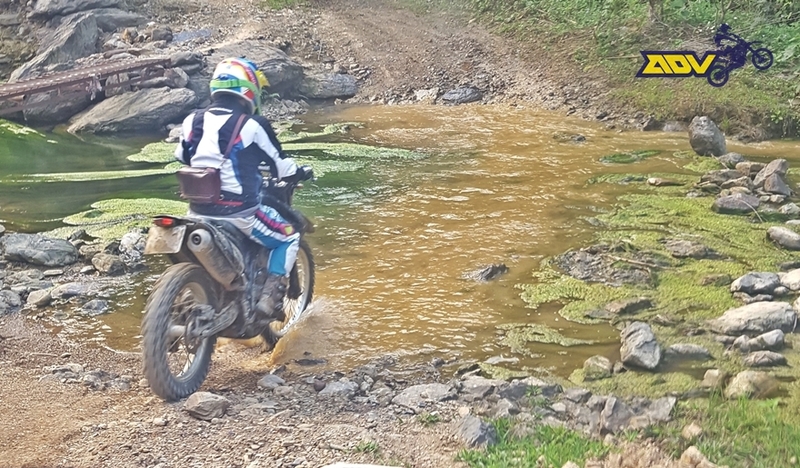 The ride covers a number of different track and trails in mountainous area, including flat road through villages, and uphill and downhill tracks in jungle, rocky rough terrain, etc. In the only night of this Vietnam motorbike trip, riders will stay with local in Ngoc Son - Ngo Luong Nature Reserve to experience the trully life that is sure to leave riders amazed.